Donna's chitchat: I taught them everything they know! My mother was extremely creative. She had the energy of 10 people and the ability to make or do anything. She included my sister and I in her projects from a very young age. We were sewing buttons and snaps on barbie clothes before we were 10, and we both could use a sewing machine before that time. Ironically, it was my sister who taught me to actually sew from a pattern, when I was 17. 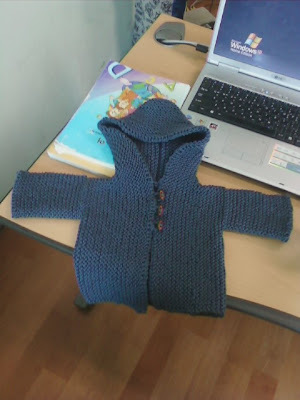 I made jumpers and dresses for her 18 month old daughter, Patience. It was also my sister who taught me to make knotted blankets using flannel and binding when I was early 20's, and she taught me to make real life quilts when I was in my thirties. My mom was a master sewer (often designing her own gowns) and crocheter, she painted and a couple of years before she died, she started quilting. 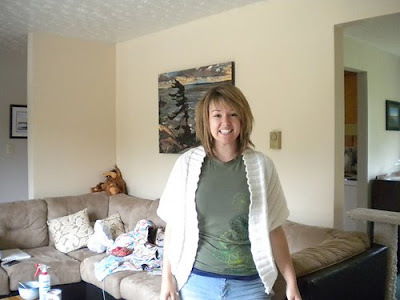 My sister was a quilter at that point, and she was an inspiration to my mom. 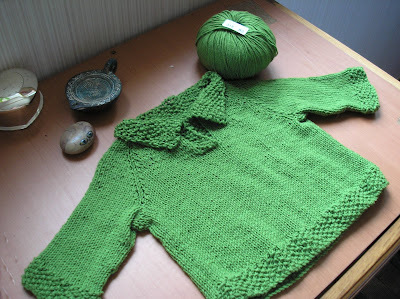 The one thing my mom didn't do, mostly because she didn't read a pattern well, was knit. 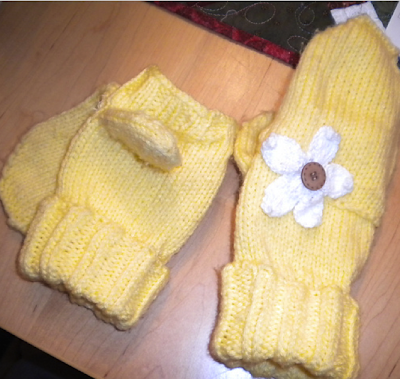 She knit little projects like miniature mitts and booties. But I don't remember much else. She never taught either of us to knit. 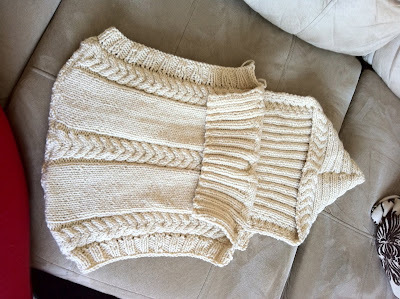 My mother in law and Terry taught me to knit when I was in my twenties. But, I never really enjoyed it. 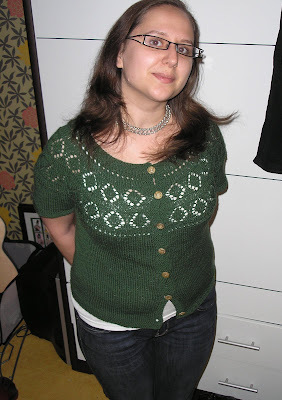 I have made some energetic attempts at afghans and sweaters but they always ended in miserable disaster. I would like to share my projects... and theirs. 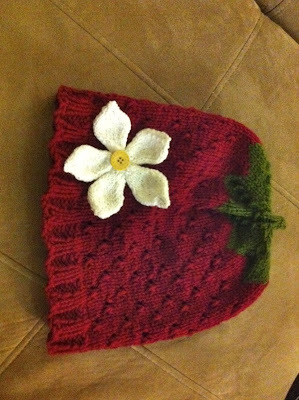 This is what I started at Christmas for the fun of it... yes, its a dishcloth. You will see that the ball of yarn is a mess, because I tore out a mistake that was so bad, I couldn't continue.. yes, on a dishcloth! This is the project I started last March Break. The wool sitting next to my sock is what is needed to do the second sock. 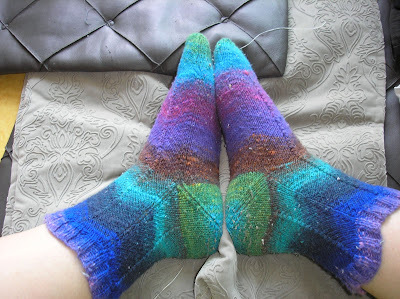 Except, I can't start the second sock until I get the toe grafted on the first sock. Can't do that myself!!!! 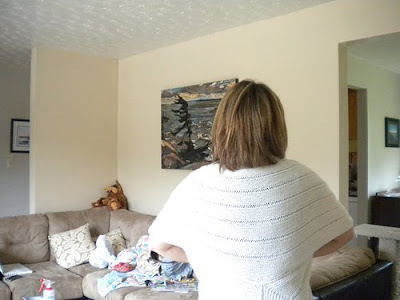 Now, this is a few projects belonging to my kids.... A funky mitt, that has another mitt attached to it.. for hand holding... Michelle did this out of her head, because she saw one somewhere..
Stephanie has been working on this particular lace shawl for a while. 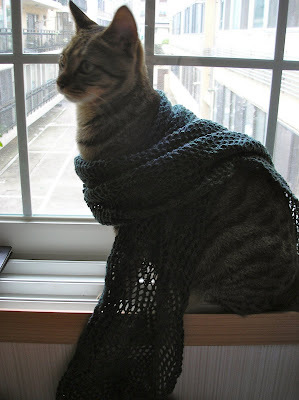 Yes, this is knitted. Geesh... its 5 feet, 4 inches long. 3 feet wide!!! I am both amazed by and proud of their natural ability and their love of knitting. I can show you how to graft that toe! 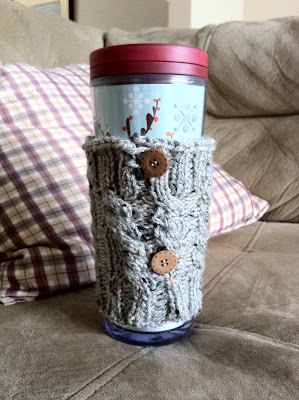 Beautiful knitting projects by Stephaine and Michelle - thanks for sharing them! HOLY CRAP! Talk about talent! Everything is beautiful! WOW! 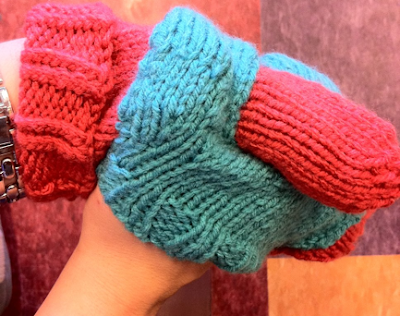 I need to put in an order for those hand holding mitts! ADORABLE!!! Actually, you taught me! 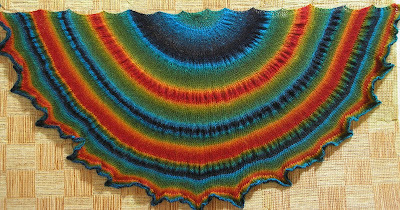 Angus showed me some patterns on knitty.com, and I asked you to show me the basics and I made a dishcloth from that very book. And Joan showed me lol while I was still in Highschool remember?! 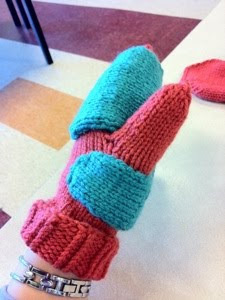 I wanted to knit mittens for my friends in grade 11 - ugh they were ugly mitts haha. WOWIE! Those yellow mittens are so nice! Everything is actually! You are such a creative and talented family!